Download your 14 day trial today! Our audiovisual consultants create customized solutions, incorporating the latest technology and expert service to maximize your space, objectives and unique audio/visual needs. We specialize in quality name brand products to ensure top-notch professional presentations. Delegates rave about the countdowns and the quality of the graphics. We will meet with client prior to the event to ensure questions are structured in the most beneficial way. As part of the warm up process on the day, we train the delegates on the use of handsets. 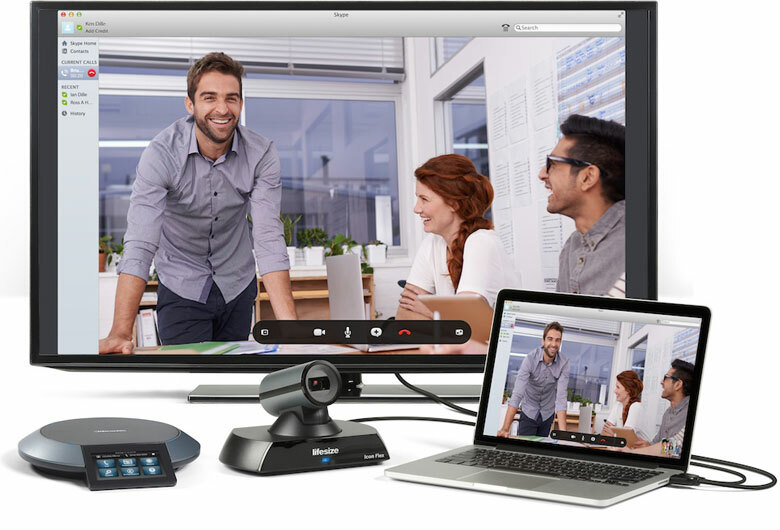 DCON video conferencing facilities enable you to hold private meeting in a professional conference room environment without the hassles and expense of maintaining your own your video equipment and space. Reduce your business travel now - save time and money. Conferences Microphones are effective way of managing your meetings. Participants speak into the gooseneck microphone, this audio is amplified and output through the speaker on each of the participants Conference Microphone unit. to enable the viewing of the head table and lectern location. easy-to-use HD video communication system ever. In 2002 we started to redefine the rules of the conference equipment industry in Cyprus. Our objective was simple - create a world class organization that customers could depend on for all of their audio visual and IT rental needs including all the conference equipment needed for their boardroom or their conference room. The result is DCON LTD, a multi-dimensional supplier of top-of-the-line technology, and services to corporations in Cyprus. We can supply top of the line conference equipment including audio conference, video conference, interpretation, voting... etc. We did it by offering top quality conference equipment and professional services successfully in the businesses market. We did it by developing a complete package, including corporate rentals, trade show rentals, user-conference rentals, technical support services, business continuity and risk analysis programs to all our events. We did it by consistently investing capital into our business. DCON LTD has the short and long-term resources that are essential in today's evolving world of technology. With conference equipment that includes Desktop Computers, Servers, Notebooks, Video Conference Equipment, Peripherals, Audio Visual equipment, Interpretation Systems, Discussion Systems and a supporting team of high level engineers, there simply isn't anyone in the business that can consistently deliver the products and services at a higher level. DCON LTD. It is our people, our products, our services, and our resources that make the difference. Go ahead - discover the difference for yourself. Since August 2013 DCON is representing Lifesize Videoconference Solutions in Greece covering also all Greek islands. With our office based in Volos we are covering Athens, Thessaloniki and all suburban areas of Greece. Contact us today for a quotation and benefit from our special prices, service and support!